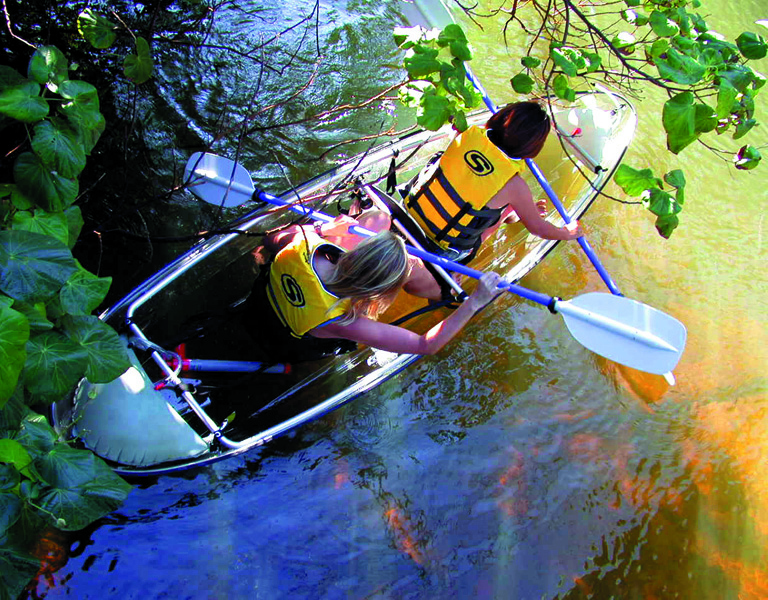 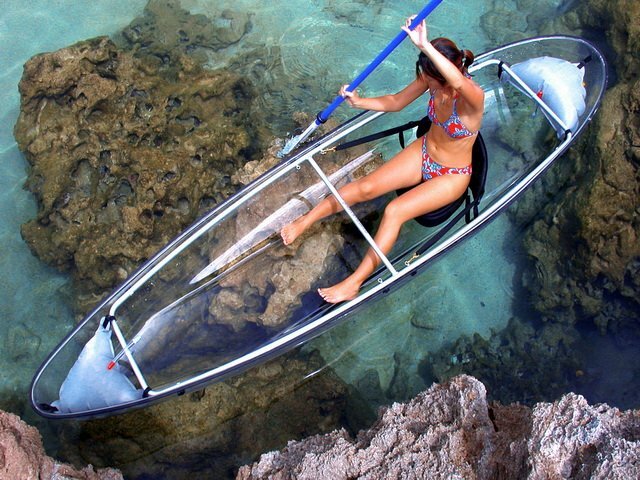 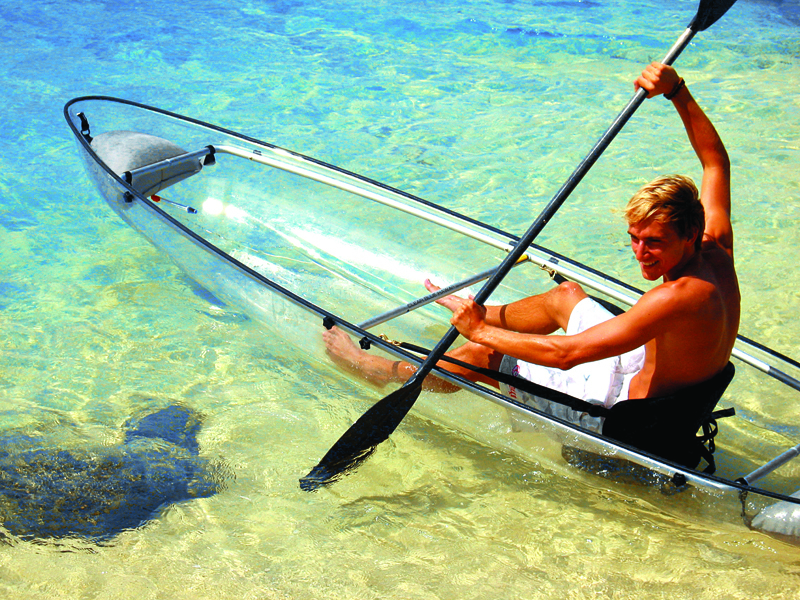 Find Key West watersports information here at Fla-Keys.com, The Official Tourism site of The Florida Keys. 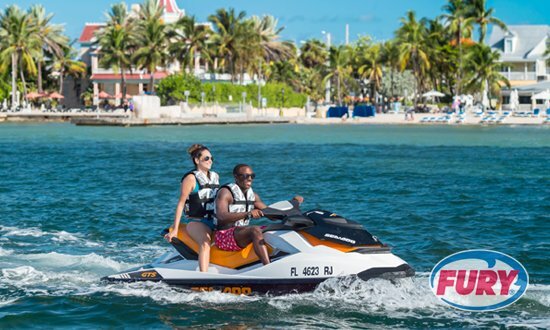 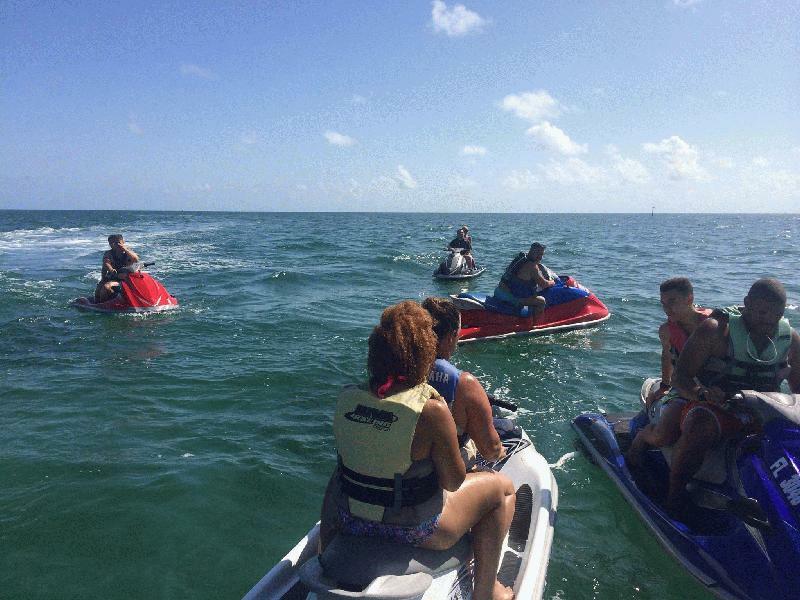 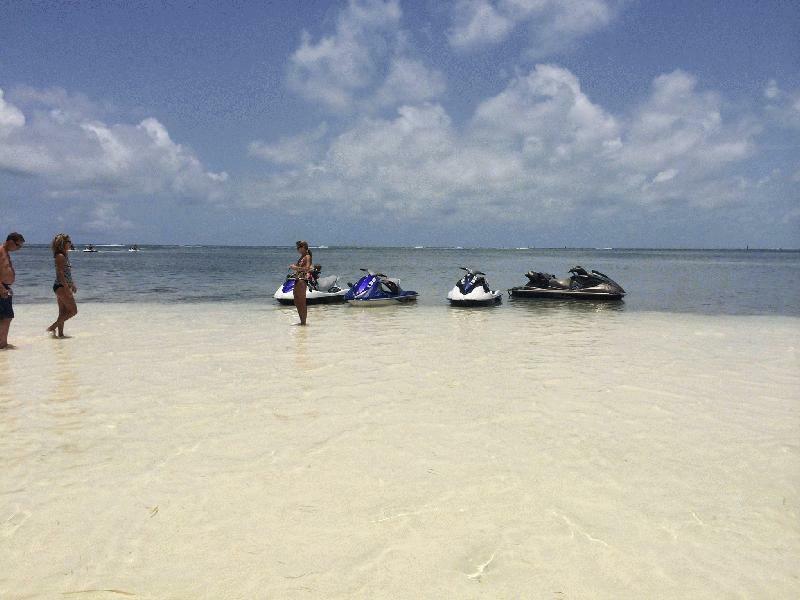 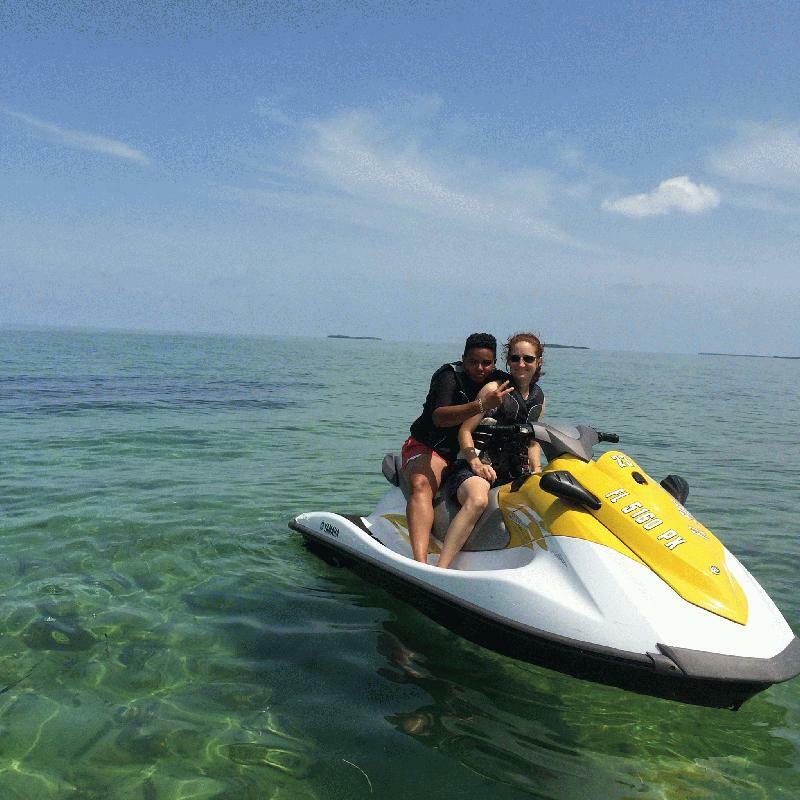 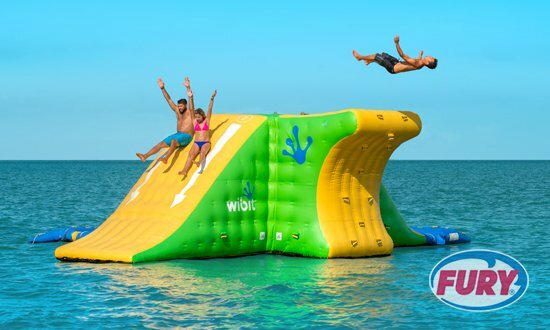 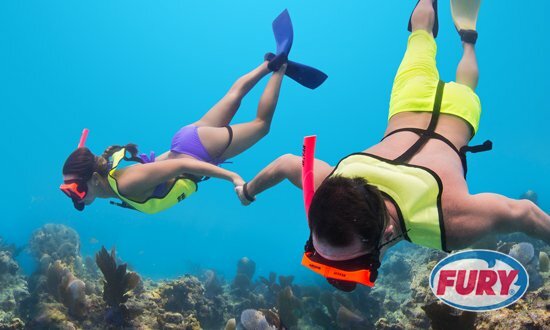 Home of the World's 1st "DO IT ALL" All Day Watersports Adventure plus Jet Ski rentals, Parasail, Reef Snorkel, Dinner Cruise, Sunset Sail, Dolphin Watch Trips, Boat Rentals, Safari Tours. 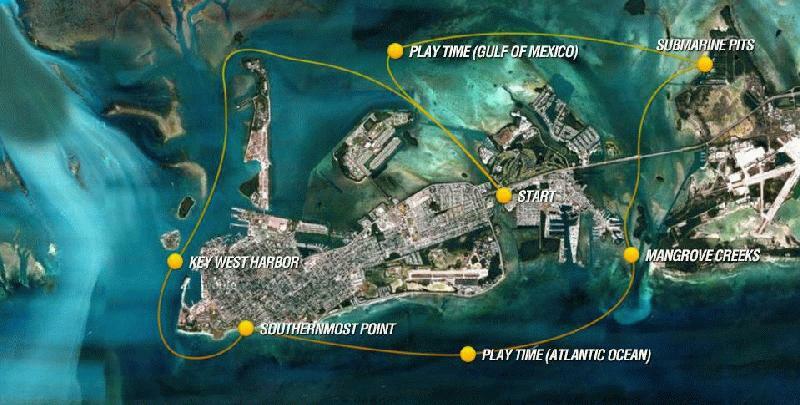 Key West Beach Pass. 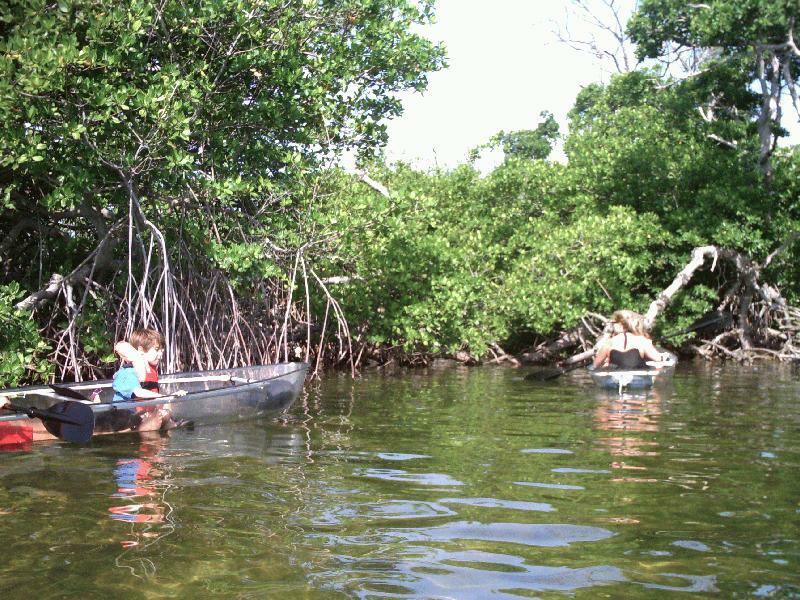 Family owned and operated Since 1984.